What is Kinect for Xbox 360? It’s a name of a new control system introduced by Microsoft. It is a hand free motion detection system for Xbox using sensitive motion capturing technology. Users can control and interact with Xbox 360 without to touch the game controller. Using gesture, spoken commands, and image, you can control games and music with the move of a hand or the sound of your voice. 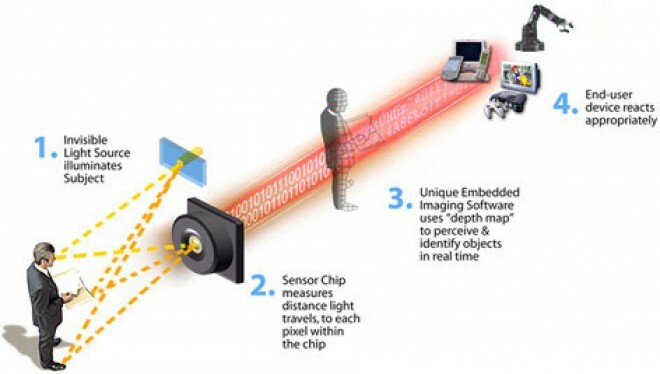 It uses a motion sensor which tracks your entire body from head to knees. When you play and move your hand left, right or jump around, the sensor will capture it and put you on the game. Kinect offers facial recognition and voice recognition: with these functions, it automatically identifies users. It can remember the players by collect physical data which store on their profile, when these users want to play again, Kinect can recognize them. It also can separate your voice form other noises in the room, so you can control it with your voice. The different between Kinect and other old game systems is users play game with their whole body. They can not sit and play well with Kinect. They have to move and exercise all the time during playing and this extremely helpful for kids and even adults. People can play sports, dance, games, and a lot of fun and good things on Kinect. For example, dance central game can have more than 600 dance moves, it can help user to improve their techniques by giving the point and they will see how much points they have depending on how well they dance. There are yoga game, rice bicycle…..and a lot of fun and useful game for adult and kids to play. It requires a TV, a Kinect Xbox 360 system, at least 190 MB of available storage space, and a big room for playing. People suggest that the space between the TV and the users should be about 6 to 8 feet and it is about 8-10 feet of side to side space. if playing as a group, the room for playing needs more space than its standard. June 1, 2009 Kinect was first announced. Microsoft planed to spend $500 million to advertise for the launch of Kinect. Kinect launch party at Time Square in New York with thousand of people involved. Microsoft donates Kinect 4GB Xbox 360 consoles and two game for thousands of boys and girls clubs of America. Kinetic for Xbox wins The National Parenting Publications Award (NAPPA) Gold Award. Price: Xbox 360 250 GB console is about $299, about $30 and up for each game. Kinect was introduces in North America on Nov 4, 2010, in Europe on Nov 10, 2010, in Japan Nov 20, 2010. Purchase option for the sensor peripheral includes a game “Kinect Adventure” and a 4 GB or 250 GB Xbox 360 console. 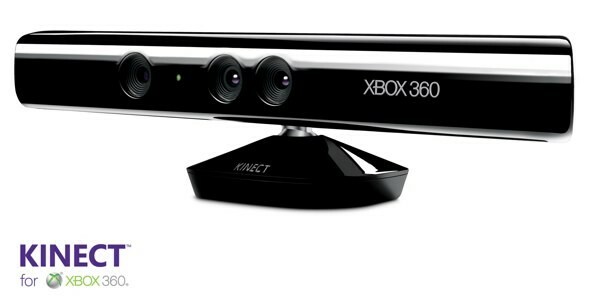 As Nov 29, 2010 2.5 million Kinect sensors have been sold.